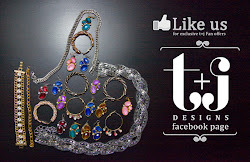 t+j Designs Blog: t+j Designs New Arrivals! Shop our new arrivals! You've seen us wearing many of the new arrivals, here are some snapshots to get you excited. Don't forget to sign up for email updates at http://tplusjdesigns.com and you'll get special offers, updates and promotions and/or like our facebook page. We've been designing more jewelry for the upcoming months and we are so excited to continually share them here. 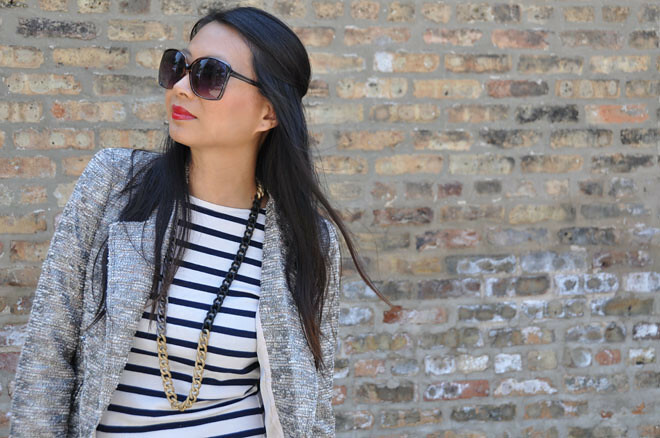 A new Style Steals section has been created on the website in which our goal is to add jewelry that is under $30. We will continue to add styles to this section every month! Thank you again for all the support and hope you like our new styles! As a thank you for following and reading our blog, you'll receive 10% off our new arrivals with the promo code NEWARRIVALS. The code is applicable for all jewelry except for Style Steals and ends midnight September 30th. I just found your jewelry line via elisharon.blogspot.com and I LOVE it. Such beautiful statement pieces... I really like how you've styled them in this post. So lovely! So exciting and I LOVE the pyramid bracelet. Must have!! !